If your domain was registered via Hoststar, follow these steps to change the name server. If «Registrar: external provider» is displayed, you cannot change the name server from My Panel. In this case, contact the current registrar of the domain. 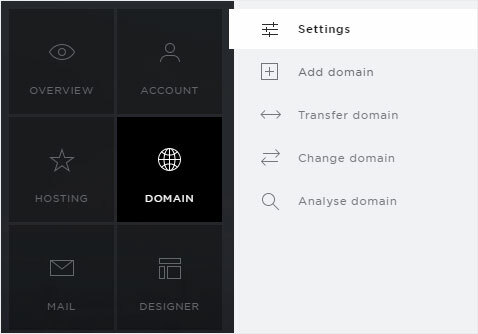 Click the «controller symbol» next to the desired domain. 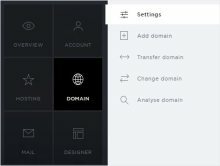 In the context menu that appears, select «Change name server». A pop-up window appears. 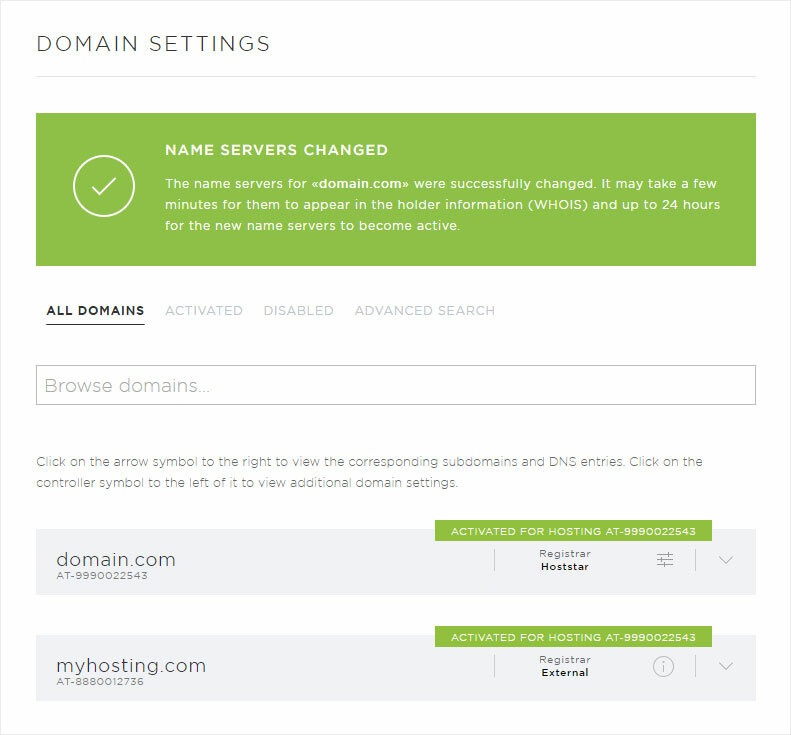 A pop-up window showing the current name servers (primary and secondary) appears. 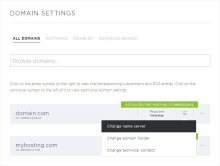 You can make changes under «Primary name server» and «Secondary name server». 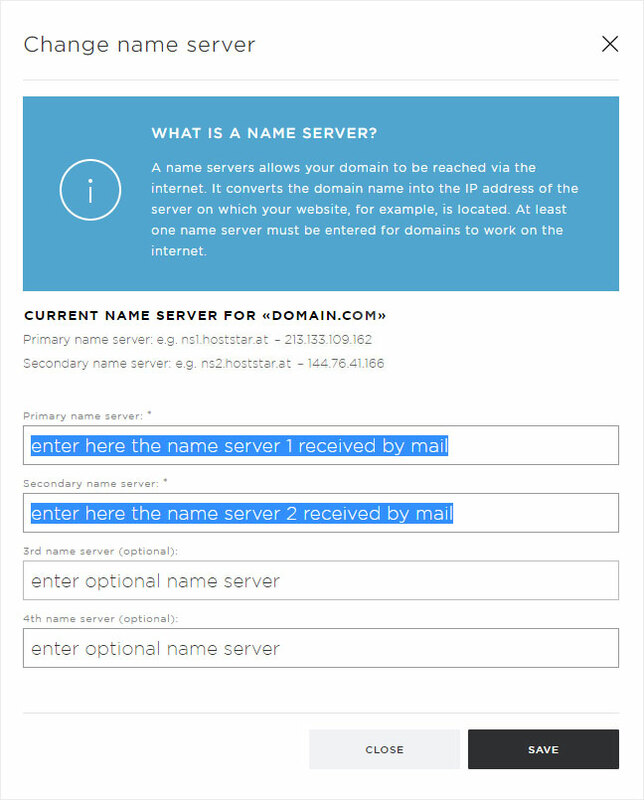 Enter the name servers included in the email you received from us. 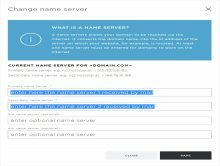 If desired, you can add additional name servers under «Name server (optional)». Click «Save» to apply your changes. General information about name servers can be found here. 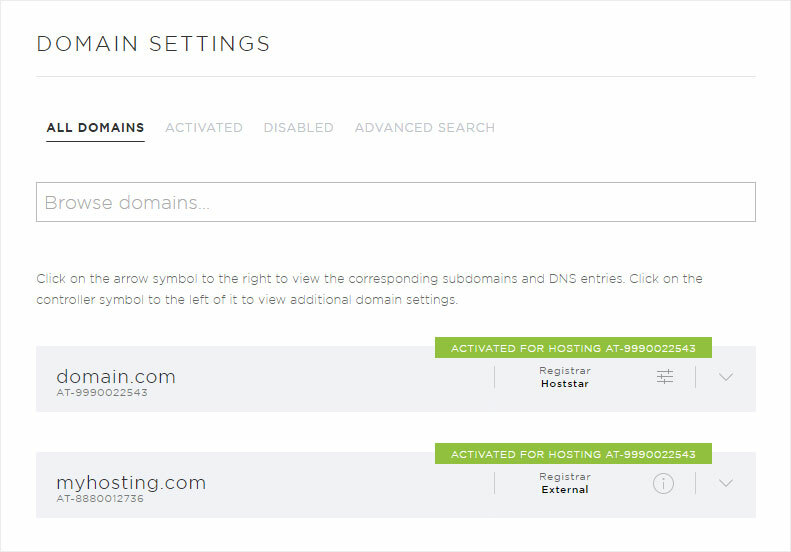 After the changes are saved and sent to the domain registrar, a success notification appears on the overview page. 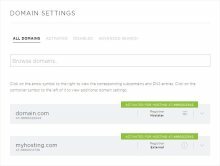 It can take several minutes until these changes show up in the domain holder information (WHOIS). 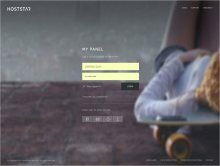 It can take up to 24 hours until the new name servers are activated.